Dorset Residents Week isn’t off to the best start as local businesses hope extra trade will soon arrive. Highcliffe Castle, a Victorian ‘fantasy’ castle in Highcliffe usually sees a big increase in trade and visitors during Dorset Residents Week each year. However, so far the popular Dorset attraction has seen little indication that this year will be as successful as the last. 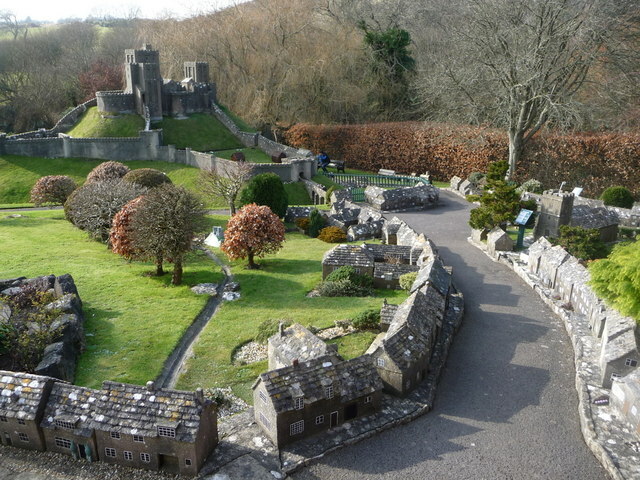 Another attraction that is available as part of the scheme is Corfe castle’s model village, a small recreation of the town of Corfe, tucked away in the town of Wareham. Manager of the model village, Emily Paris is hoping that the promotional scheme will increase business not just throughout the week but also in the long run. “However, so far the week hasn’t had a huge impact on our trade,” she added. Using the special offer vouchers featured in the spring edition of Dorset County Council’s community newspaper ‘Your Dorset’, residents of Dorset can gain two for one entry at a selection of Dorset’s best attractions. Over 50 businesses have taken part in the annual scheme, which grants the possibility of free advertising, returning customers and extra trade in an attempt to give the businesses an extra boost of local business. Dorset County Council started the campaign in 2009, when only a handful of attractions were available. Now in its seventh year, the amount of attractions taking part sits at a successful 57, with expectations that it may rise yet again in 2017. 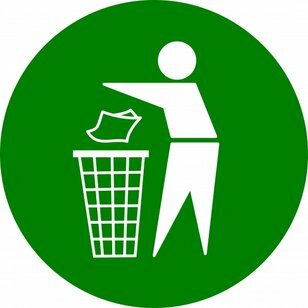 The aim of Dorset Residents Week is to encourage local people to visit local attractions, so that they might inform visitors and others about the quality of local attractions. Dorset County Council believe that word of mouth promotion is an important way of encouraging new visitors, which is a vital part of Dorset’s ever growing tourist industry. The attractions this year include the Jurassic Skyline, Blue Pool, Abbotsbury Swannery, Athelhampton House, Portland Castle, Palmers Brewery and more. 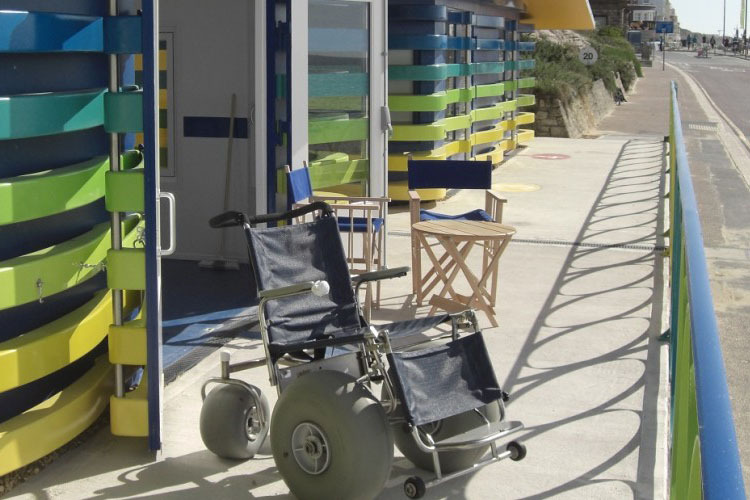 Previous Post: « Does Bournemouth need more accessible beach huts for disabled users?